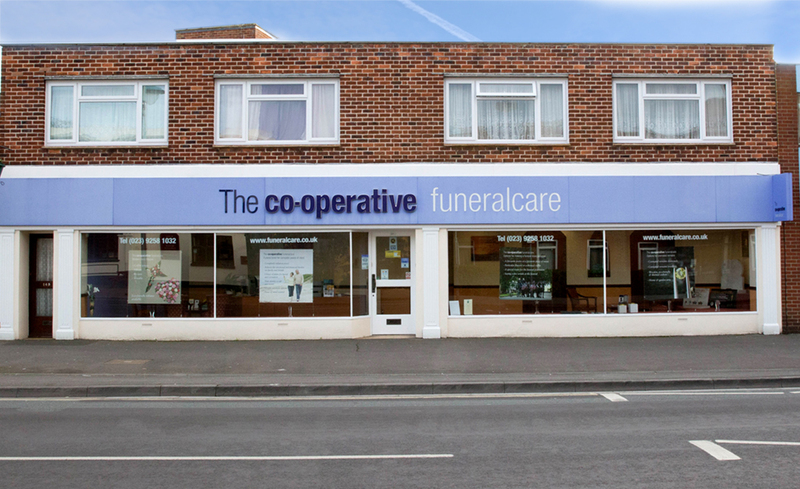 The Co-operative Funeralcare Gosport is situated on Stoke Road on the corner of Molsworth Road, opposite The Stoke Road medical centre. Free street parking is available on nearby roads. The new charity partner for the Gosport branch is the Harbour Cancer Support Centre. The charity is offering free cancer support to members of the community and their families, bringing together people in similar circumstances.